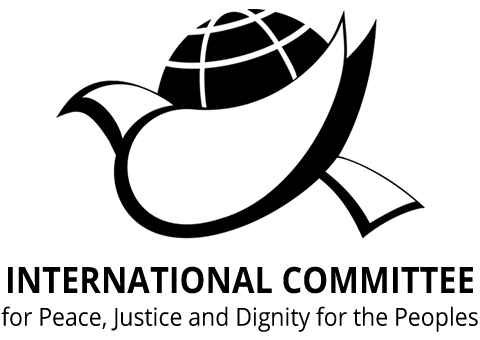 A number of National and International Organizations already endorsed the September activities in Washington DC. 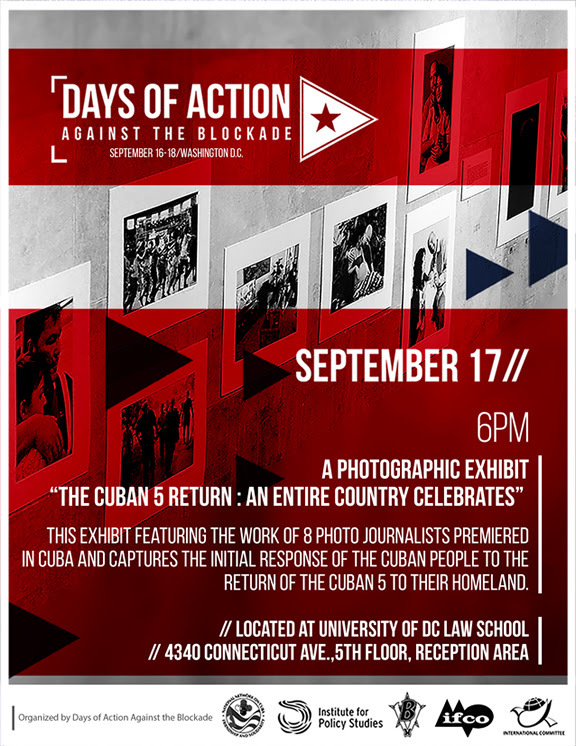 Join them by ENDORSING the Days of Actions Against the Blockade. 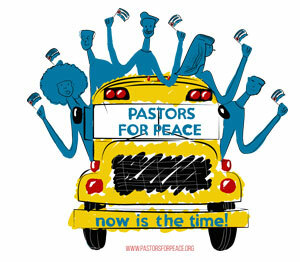 The activities in Washington DC are being organized by: IFCO/Pastors for Peace, the International Committee for Peace, Justice and Dignity for the Peoples, the Institute for Policy Studies (IPS) and have been endorsed by the National Network on Cuba (NNOC) and many other national and international organizations.